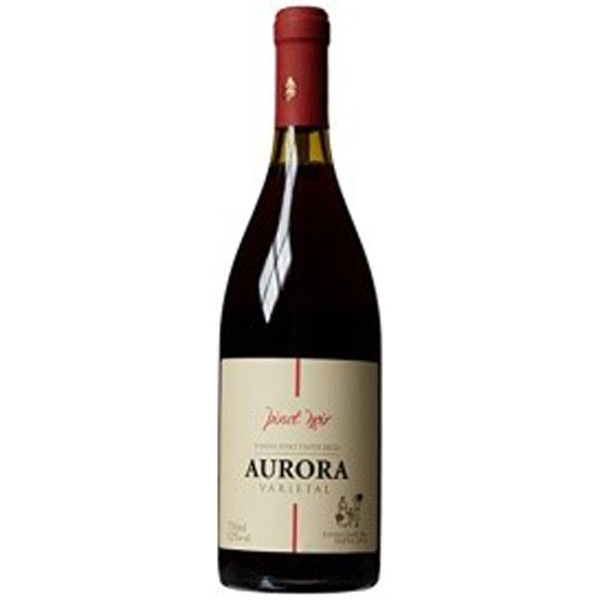 As wine suppliers to the trade, Go Brazil imports wines from producers including Aurora. The largest producer of Brazilian wine by volume, Aurora is a co-operative which relies on more than 1100 small scale producer-members to supply approx. 50m kgs of grapes annually. The company’s HQ is located in Bento Gonçalves, the town situated at the heart of the Serra Gaúcha wine-growing region. 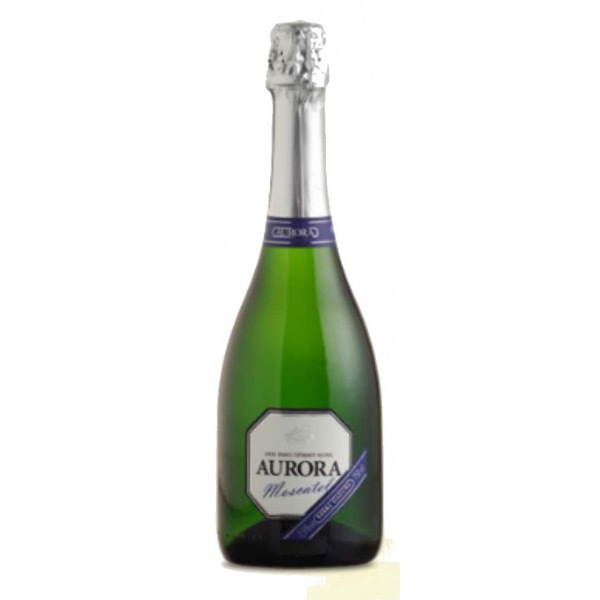 Aurora markets a vast range of drinks under a myriad of brand names: not just South American wines but also juices, jellies, wine coolers and ready to drink products. Go Brazil is offering their top of the range ‘Reserva’ wine brand. As wine suppliers, we offer Brazilian wine by Vinicola Aurora for collection by trade customers only from our London storage facility. Please click here for trade enquiries.